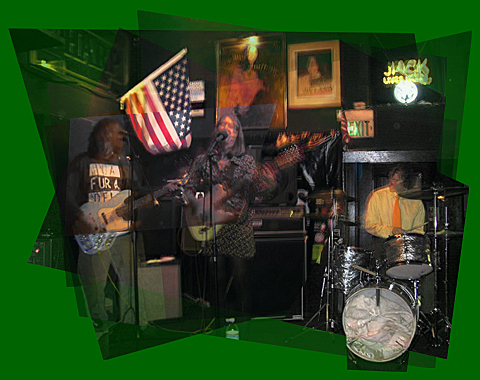 Keyboardist Eileen comes down with an illness, but the show goes on at Hollywood's notable Irish pub. Saticoy serves up a keyless set and debuts some new material. Also rocking the evening are Boll Weevil and Phillip Rogers.